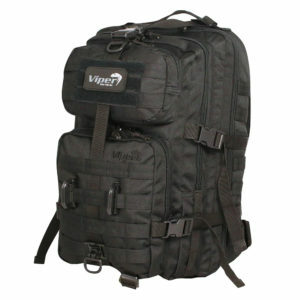 Viper Lazer Recon Pack | VCAM. 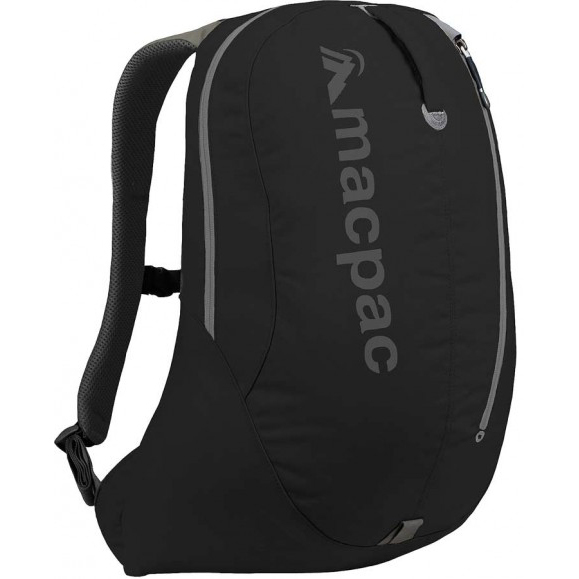 With padded shoulder straps and foam Ventex back panel the Lazer Recon Pack makes a comfortable load carrier. 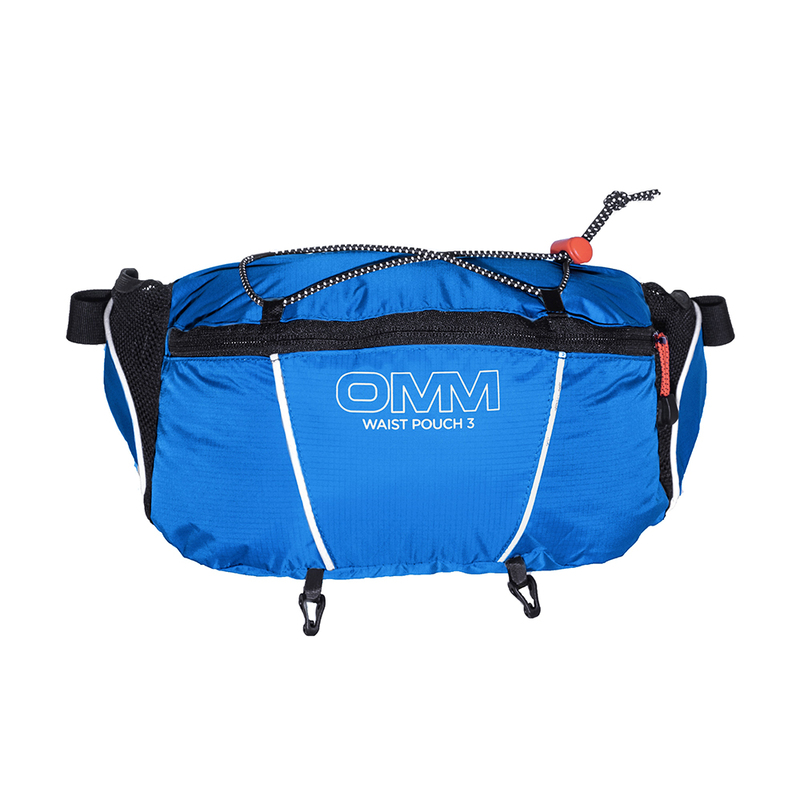 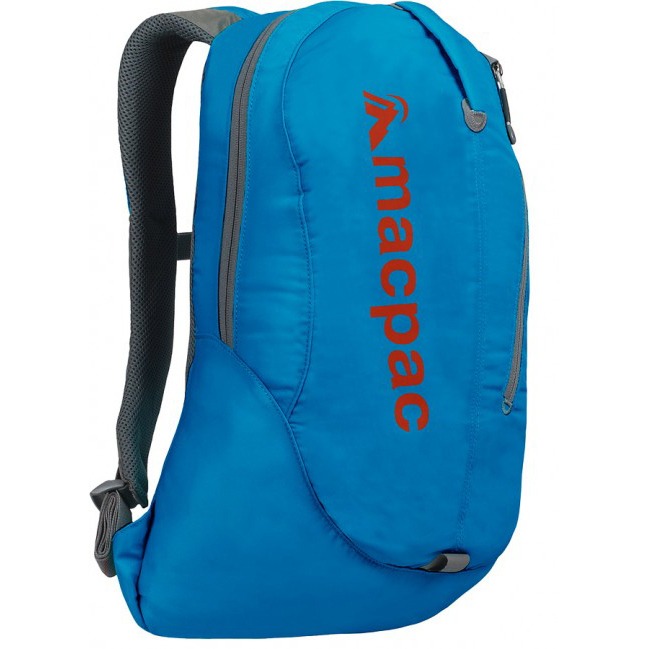 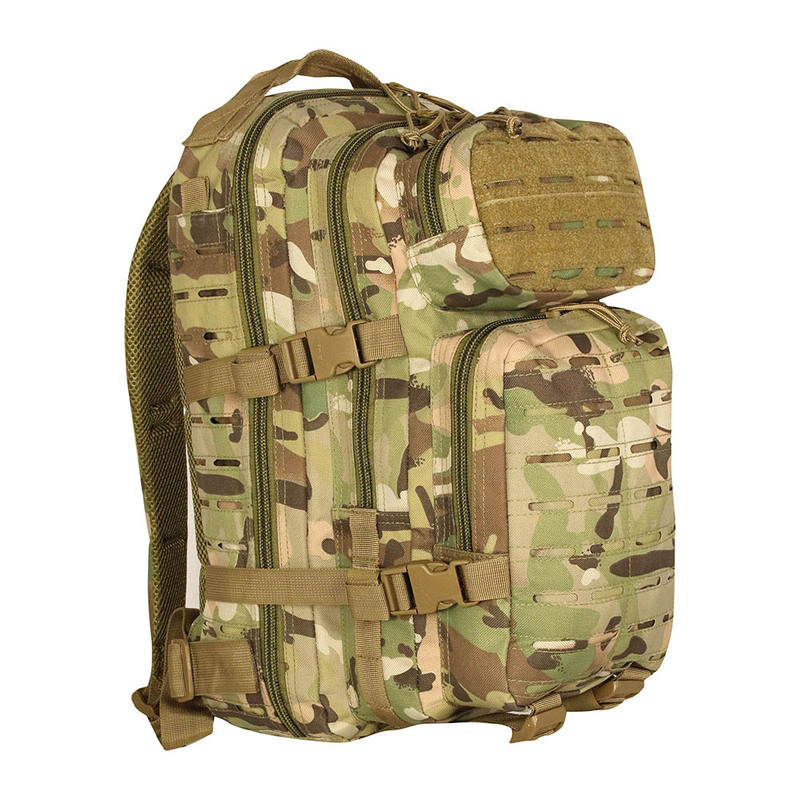 the pack can be reduced using the compression straps or added to with the LAZER MOLLE attachment panels.